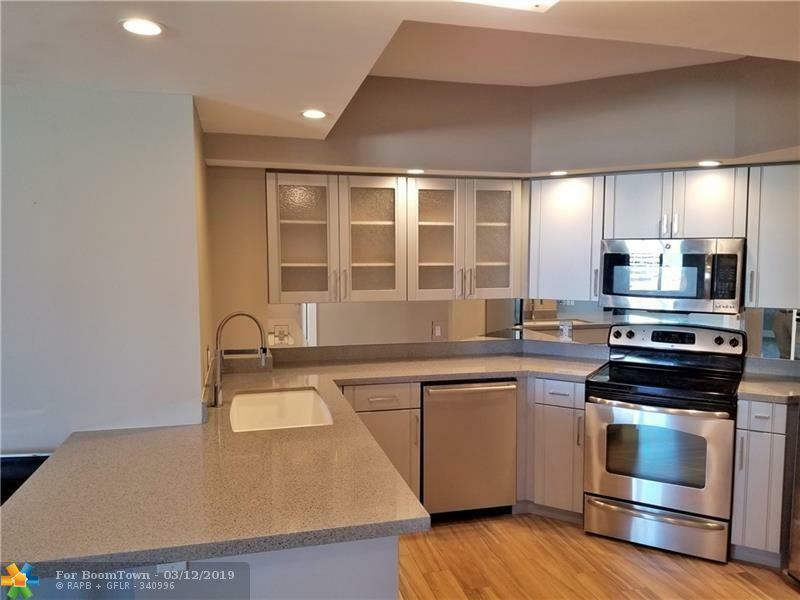 Best 3BR value in Fort Lauderdale! 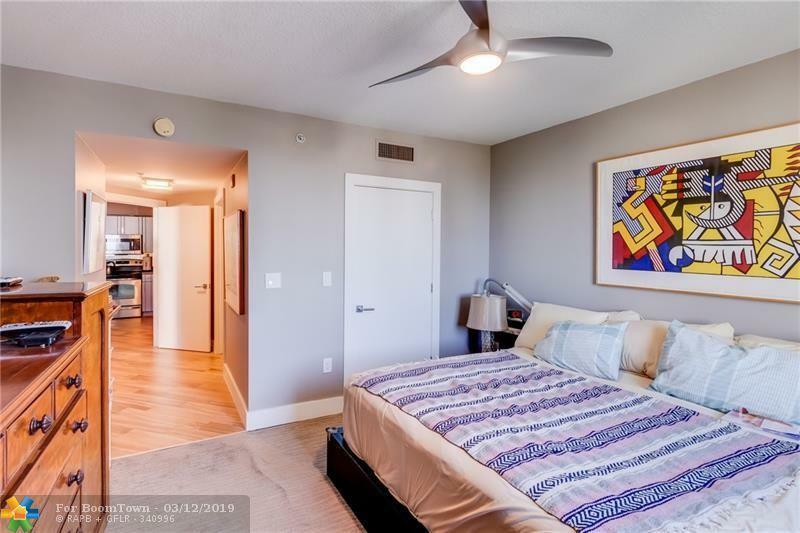 Must see Waverly at Las Olas corner unit, completely remodeled with terrific pool and sunset views. 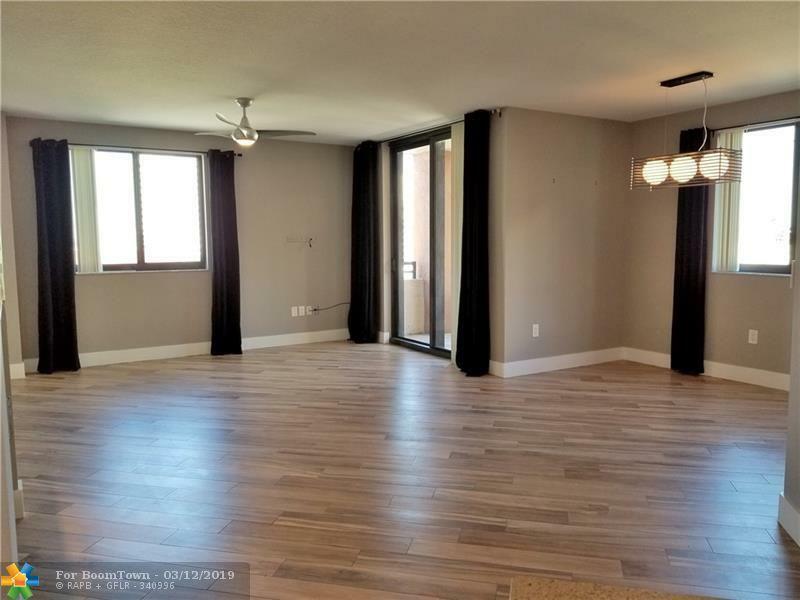 Move-In condition with expansive living/dining area, kitchen featuring quartz countertops and stainless appliances. Unit comes with three parking spaces near elevator. Custom solid wood doors, hardware and spa shower make this feel like a single family home. 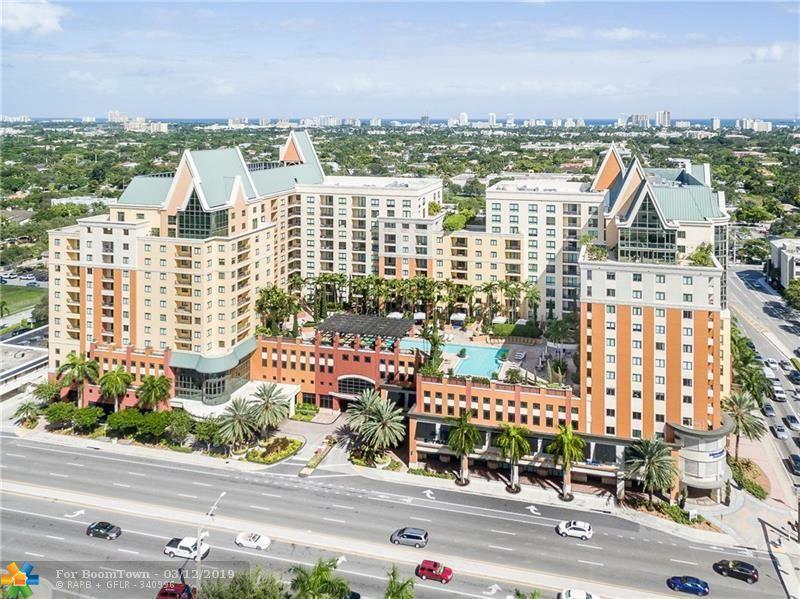 Walk 2 blocks to Las Olas and shopping 2 miles to the beach just 5 minutes from 95/595 and 10 minutes to the airport.